Apparently veteran comics writer/artist John Byrne, who drew many of Chris Claremont's best-known and best-loved X-Men stories including "Days of Future Past" -- doesn't particularly like the way Fox has handled the property on film. The often-outspoken comics creator told fans on his message boards that he had not been offered, and would not have accepted, a cameo appearance in X-Men: Days of Future Past (very LBJ of him -- maybe he's getting into the spirit of the period after all). That's because he apparently doesn't care for the film adaptations of the characters. 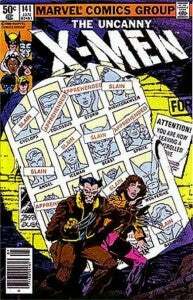 Bleeding Cool quotes Byrne as writing, "Given how much I've haaaaaaaaated what the movies have done with the X-Men, being offered a 'cameo' would feel a lot like the prom scene in Carrie." 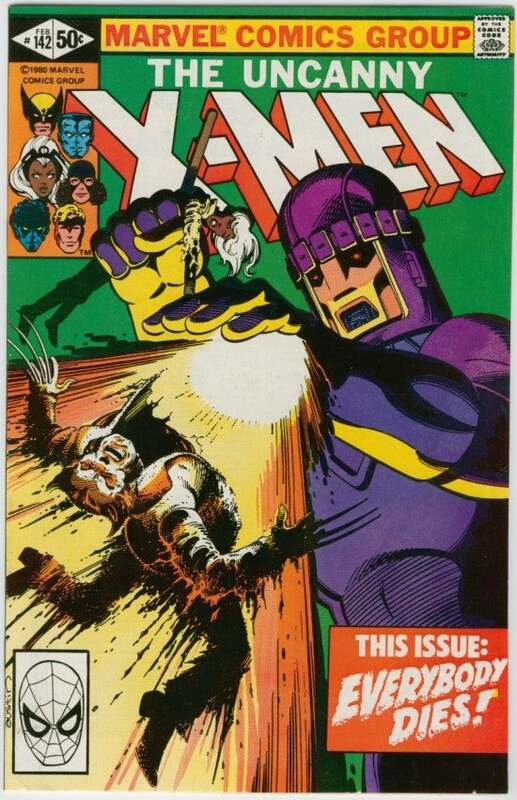 While it isn't clear whether X-Men co-creator Stan Lee will appear in the film (he appears in most films based on his characters but did not appear in X2: X-Men United, X-Men: First Class or The Wolverine), but both series writer Chris Claremont and Wolverine co-creator Len Wein will make cameo appearances in Days of Future Past. Both Claremont and Wein made public comments after their contributions to The Wolverine were not noted in the credits. X-Men: Days of Future Past brings back X-Men and X2: X-Men United director Bryan Singer and teams him with both his original cast and the cast of X-Men: First Class in an epic mutant jam session based loosely on the famed storyline by Claremont and Byrne. The film opens in the U.S. on Friday with some early screenings on Thursday night.